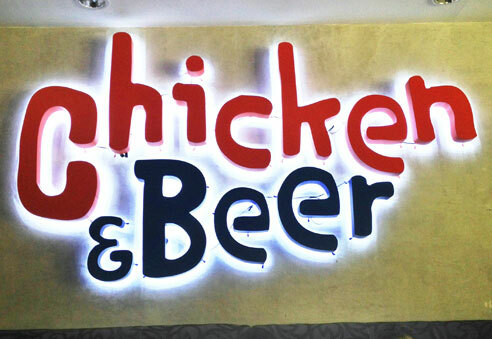 Chicken & Beer: Best Pairing Ever? 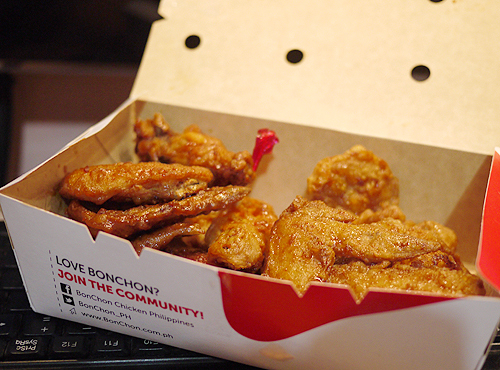 It’s another “ME” day and I think I need to roam around somewhere and treat myself with a lavish dish. ‘Eat All You Can’ food establishments are quite popular in the city but I don’t think that would satisfy my hunger at this moment. 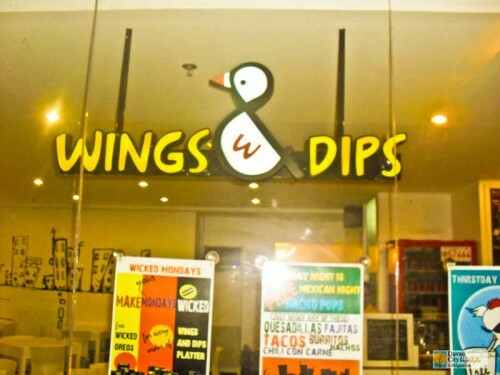 It was such a rainy night when me and my two friends looked for a place to have dinner. 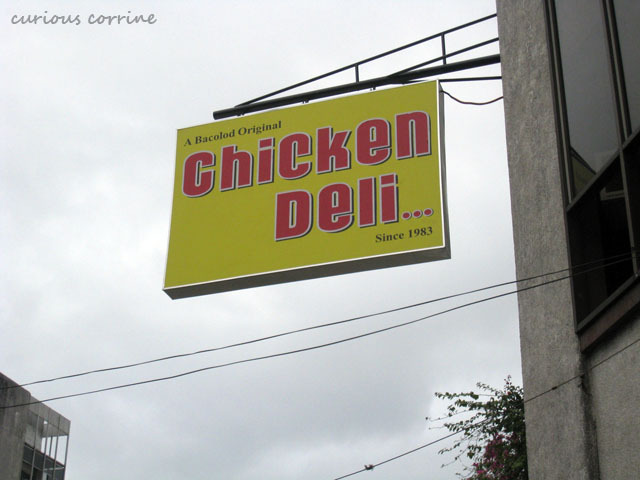 We drove along Torres Street of Davao City and checked the array of restaurants to find a decent place to eat. 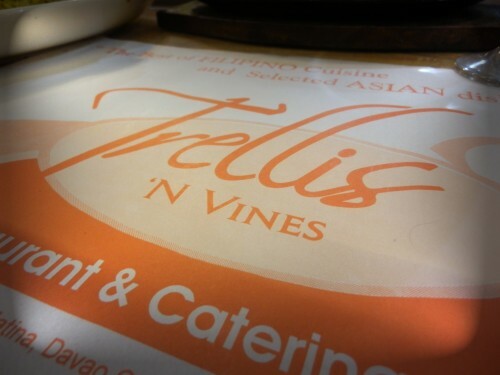 We chose to dine at Trellis N’ Vines after seeing that among the restaurants, it was one of those not fully packed. We haven’t seen each other for quite some time and being in a crowded place was really not an option for a chitchat.